Whether you just moved in to a new dorm room, have been stuck inside a cramped apartment for the last six months, or have been nesting in your lovely home for the last ten years, you can always make your home feel more like, well home. 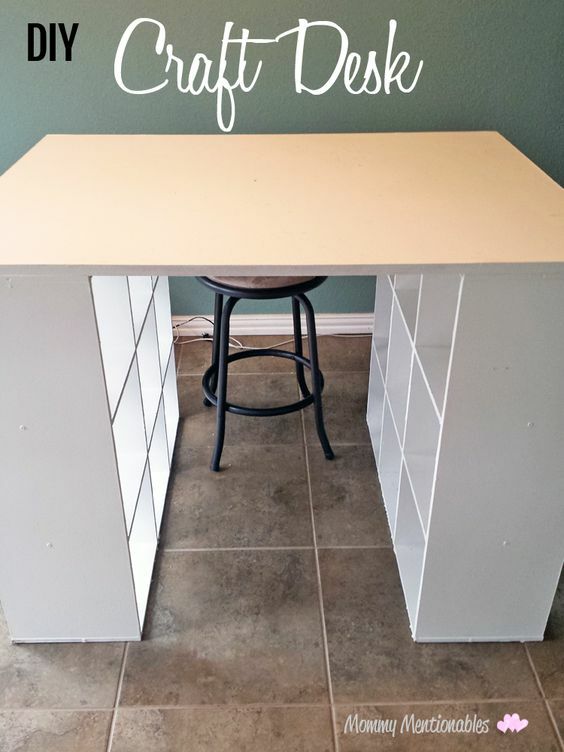 Check out these 10 ideas! 1. Be selective and generous with your photographs. What...what does this even mean? Well, in this day and age, people not only take photos of EVERYTHING, but they take about 10-13 photos of everything. 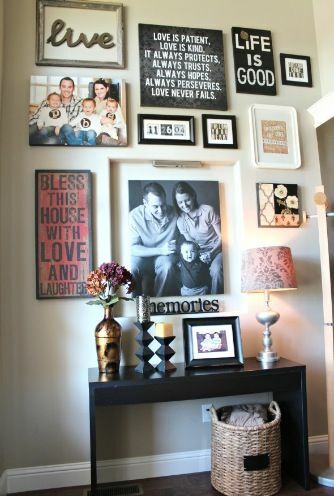 When you are setting up or making home feel more homier, be mindful of what photos you display, but make sure to display plenty of photos. Photographs are a great way to feel surrounded by familiarity and memories. For all of the photos you don't have specific places for, or you want to keep to yourself of a personal inside joke, compile a photo box to stash in plain sight! A photo box can be anything from a dolled up shoebox, to a compartment inside of an already existing piece of furniture. You have access to it whenever you want a personal trip down memory lane, or if you need to embarrass someone in good fun at a moment's notice. Seriously, what isn't more satisfying than admiring your own hard work? Well, there's probably a few things, but none the less, the feeling is pretty darn great. 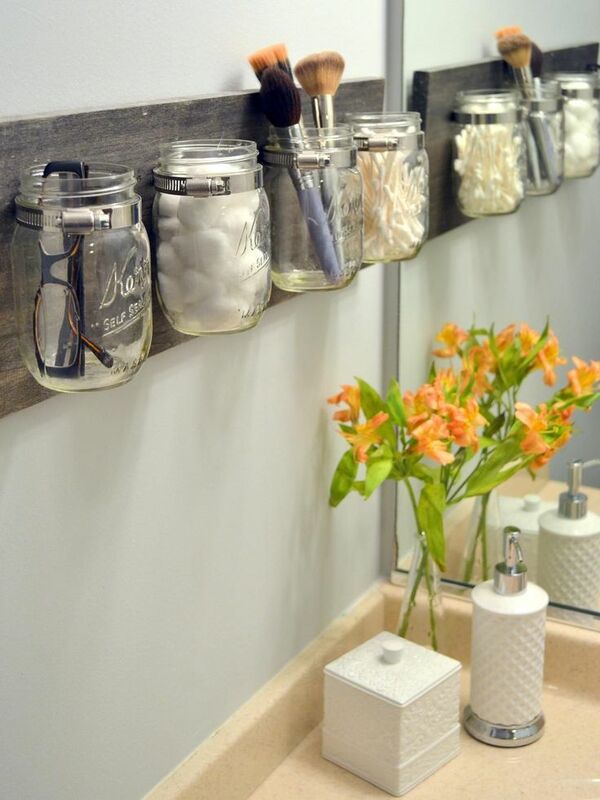 Not only will it improve your skills, allow yourself a creative outlet, and more often than not act as an inexpensive alternative to some other decor, it will also give your home a literal personal touch. What says home more than things that you created? Just because Susan recently installed the 13ft "vintage" birdcage in her foyer, absolutely does not mean you have to rush to Home Goods to get one too. Home should not only feel cozy, but practical. Home is a space that you should be spending an awful lot of time in. What's the point of a lovely home if you don't love being home? These are projects that you can do on a daily, weekly, monthly or annual basis to make the place feel yours. Simple things such as making your bed, cleaning the bathroom, monthly pantry clean outs, vacuuming, etc. This will keep your home fresh and delightful. Consider the rooms that you spend the most time in for daily routines: bathroom, kitchen, laundry room, office, etc. Find set ups that work for you. 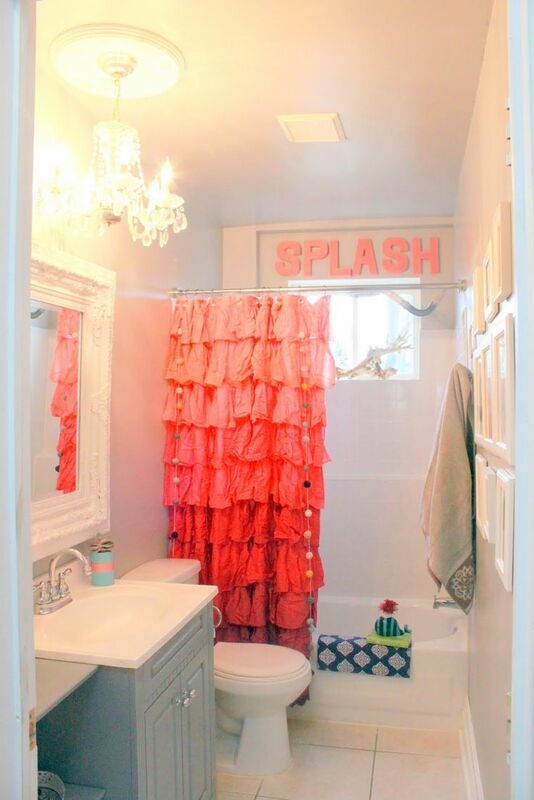 Find a fun shower curtain for the bathroom, keep the bathroom and kitchen stocked, organize laundry supplies, etc. There is a lot of fun in function! 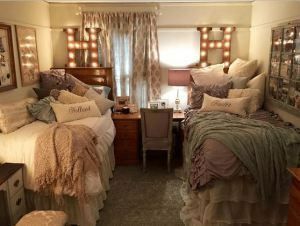 Depending where you are, and who you are, "cozy" might mean something different--but that ultimately doesn't matter because the idea is to pick a specific spot in your place and make it cozy AF. 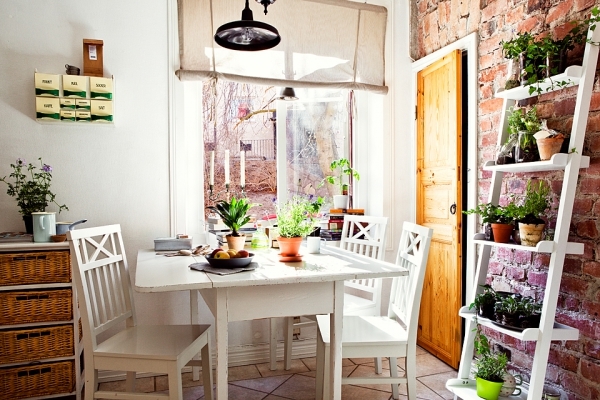 As repeated several times, a home should be comfy, but practical. 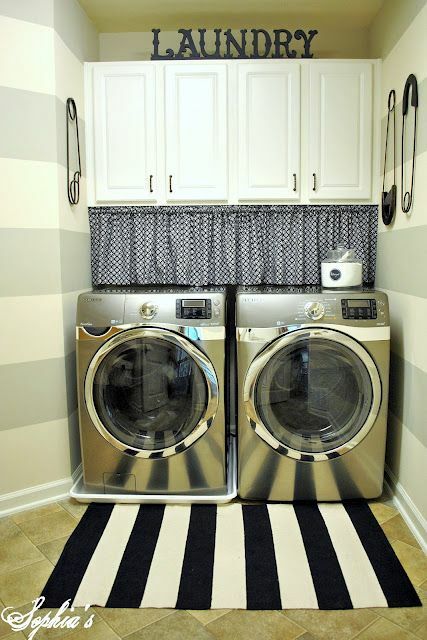 As splendid as cozy may be, you don't really need a cozy laundry room, cozy kitchen, cozy bathroom, cozy attic, etc. Find your cozy safe space and GO ALL OUT. 7. Find Your Home's "Quirks"
Every place has its quirks: squeaky floorboards, odd temperatures at odd times of day, the bloodied scream-y ghost in the basement, a poorly placed window, deadzones in random rooms, a weird smell, etc. Once you figure out the place, figure out how to work with the quirks. Carpet squares? Fans and blankets? Crucifix? 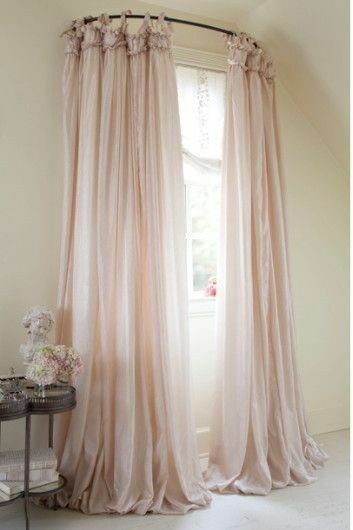 Fancy curtains? Turn it into a reading room? Get a candle? No matter what, you can always make something better. Whether you splurge on a Soda Stream, or just some damn fine sheets, make sure to splurge on at least one fun item. However, when it comes to things you will be using often, or for a long time, more often than not you'll be doing yourself a favor spending a few extra bucks on items like sheets, towels, washer, dryer, cookware, etc. 9. Make Home for Two. This is specific for individuals living with a significant other, spouse, or roommate, but make home a place for the both of you. Pick out decor, colors, appliances, etc together so you feel like the place is one that you share.